I liked the webcam feature and great deisgn.Would love to use the smallest communicator on windows platform. I'm really excited to play with this phone. 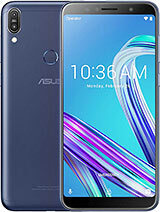 Kudos to ASUS for employing the communicator design. To WM purists, it can't be helped for this phone to be compared to the E90 since it's the E90's exact counterpart in the Windows Mobile Universe. Most of the qualms revolve on the smallish internal display which can be explained by Microsoft's restriction on limiting the smartphones' display to the 320x240 pixel resolution; which is also good since a user would find it less difficult to install apps on the standard QVGA resolution. second problem would be the phone's internal keyboard which is made of a rubber pad. All of us know how hard it is to press rubber pads vs qwerty keyboards with individualized keys. Nice structure and the LCD inside is just smaller I with it could be bigger. 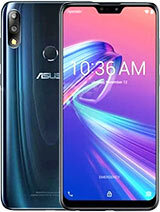 But I have the Asus P735 and it gave my satisfactions I'm sure that this will give a bang to your expectations. Really love the form factor, unfortunately that's where the similarity ends with the Nokia E90 communicator. The biggest disappointment is the internal screen size & not touch sensitive, overal specs acceptable. i wonder how people have already "had a play with it" when it was only recently announced. and please, stop comparing it to nokia e90. the phones are class apart. just because they share similar design does not mean that they function exactly the same. 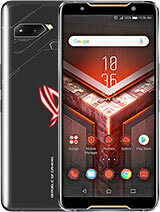 just thank asus that they though that this design would be better when SE, samshung and motorola failed to do so. 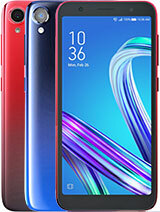 i was planning to buy HTC S730 but now that i have has a look at the spec sheet and pics of this baby i guess i should wait. 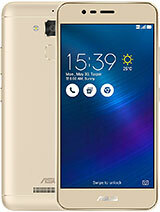 asus phones are very good phone, but the one of the disadvantage is the keys all are very hard to press . Had a play with it. 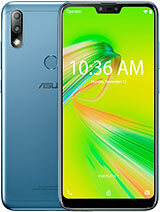 Really liked the designe of the handset. The internal screen is really small. The weight of the handset is better the E90. Like the handset waiting for the price tag to come out. dissapointing.. small inside screen, ridiculous resolution.. nothing special, NokiaE90 much better, but will see the price-tag. If it gonna cost up to 300E, maybe not so bad choice.